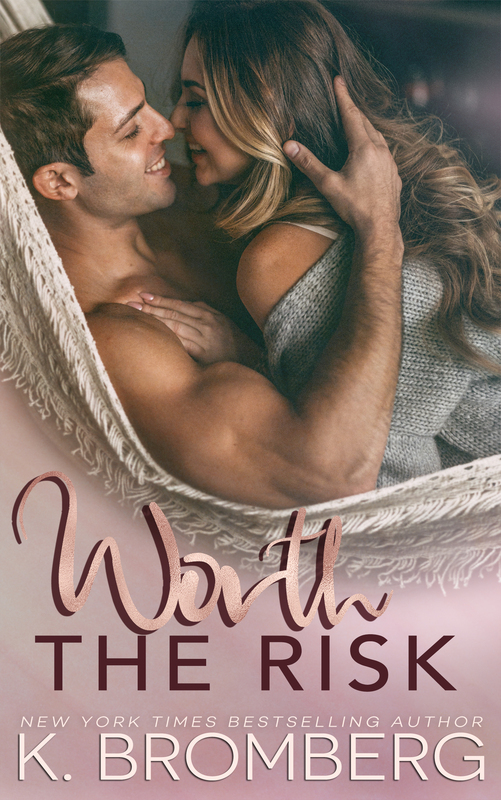 I absolutely loved Worth The Risk! What’s not to love? Hot, single Dad... Check. Cute kid...Check. Emotions going haywire... Check. Great characters ...Check and very hot scenes! It has everything that you could possibly want. When Grayson’s ex left him and their son, he wrote women off. Determined not to get hurt again and protecting his son is his main purpose. Then she comes knocking and his whole world is turned upside down. 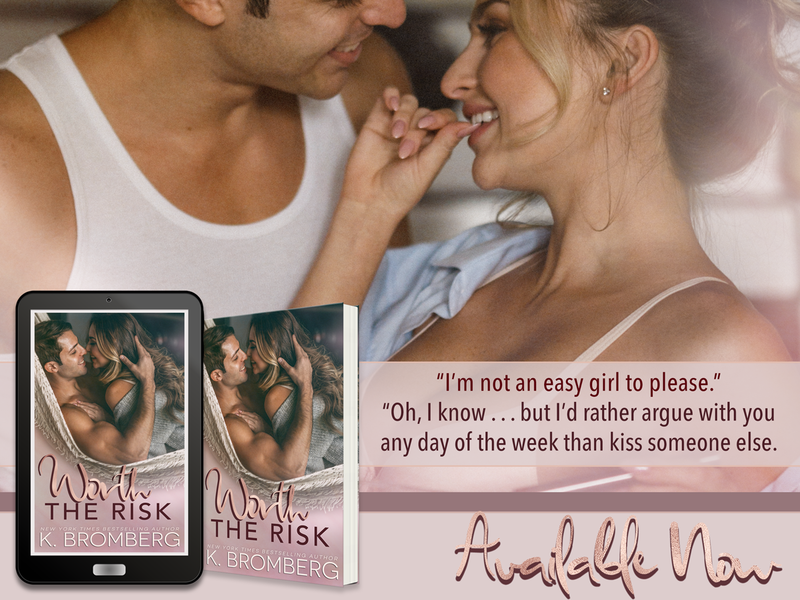 Going back to the small town where she grew up isn’t exactly what Sidney had in mind but when giving an opportunity to get the job she’s always wanted she has no choice. And to top it all off she doesn’t expect what she gets when she gets there. These two are smoking hot together. Emotions are all over the place and yes I did shed some tears. I loved their interaction and the story was wonderful. 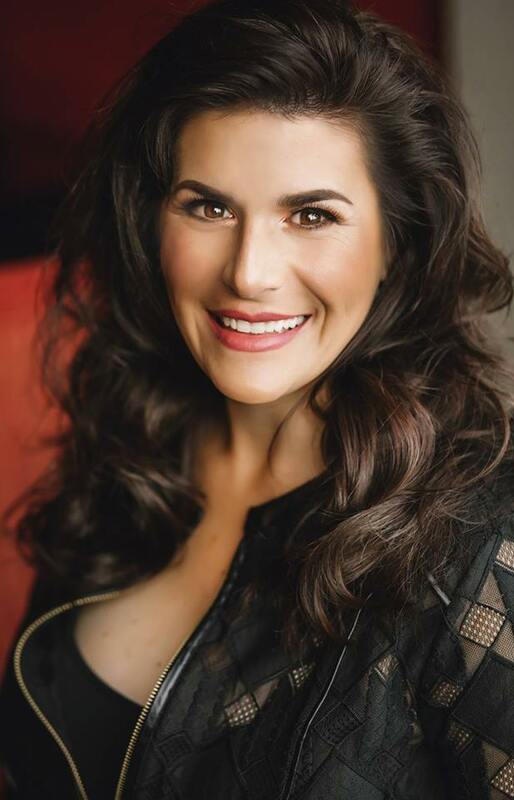 This author always gives us her all and boy does it show. Her writing is phenomenal, you’ll definitely want to read this one.